Mirrors were once considered magical. They can be used to deceive, or reveal. 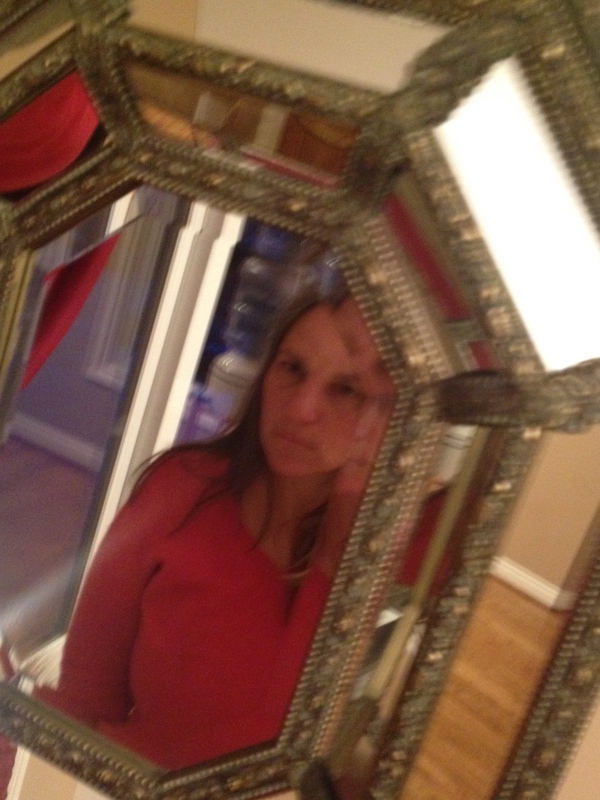 Some believe mirrors are portals, divination tools, or repellers of evil. A few years ago, I was receiving a shamanic healing with Julie Tallard Johnson. I lay on an ordinary massage table with my eyes closed. Julie, wearing jeans, a casual shirt, and no pretenses, moved her hands over my body. Few words were spoken, though Julie occasionally struck a large, resonant drum. After some time, I sat up on the table and Julie held a mirror in front of me. I was unable to look into it. I covered my face with my hands, and cried racking sobs. I wish I could bring this story to a tidy conclusion, explain what happened, how and why, but I cannot transmit the intensity with words. It was, simply, complexly, beautifully an experience. I don’t say anything to myself. I’m not into those “say nice things to yourself in the mirror exercises,” even though I’ve heard good things about them. No thoughts come to mind. Yet, I am calmly, deeply, profoundly pleased with my reflection. It’s good to see me. What do you see when you look in the mirror? What do you think? How do you feel? Please, tell me in the comment box below. 2015 in One Word: Playtime! Resolutions seldom work. Every time I say, “I will . . .” or “I should . . .,” I don’t. Choosing a Power Word is different. It is a way to set the tone for the year. My word for 2015 is Playtime! Yep. With explanation point. I wonder how and where I will PLAY in 2015. I wonder how many books I will publish. I wonder how many times I will kayak, how many miles I will hike, how many countries I will visit. I wonder how often I’ll laugh, and with whom. 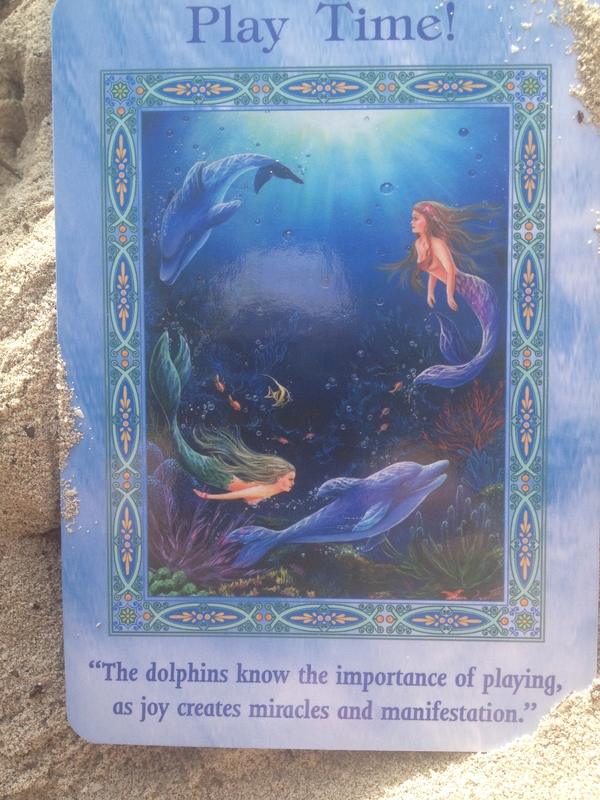 I wonder what I’ll create PLAYFULLY with joy and ease. I wonder how my writing time can be my PLAYTIME. I wonder how beautiful and easy it will be. What is Your Power Word for 2015? Did one pop into your head when you read the question? Are you thinking about what your want in 2015? If you choose a word — or let a word choose you — please in the comments.